Keeping your home or business property secure is important. 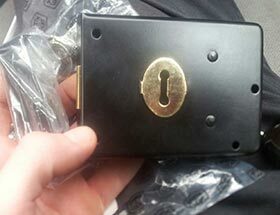 Wandsworth Locksmiths are here to help you with all your lock and key problems. 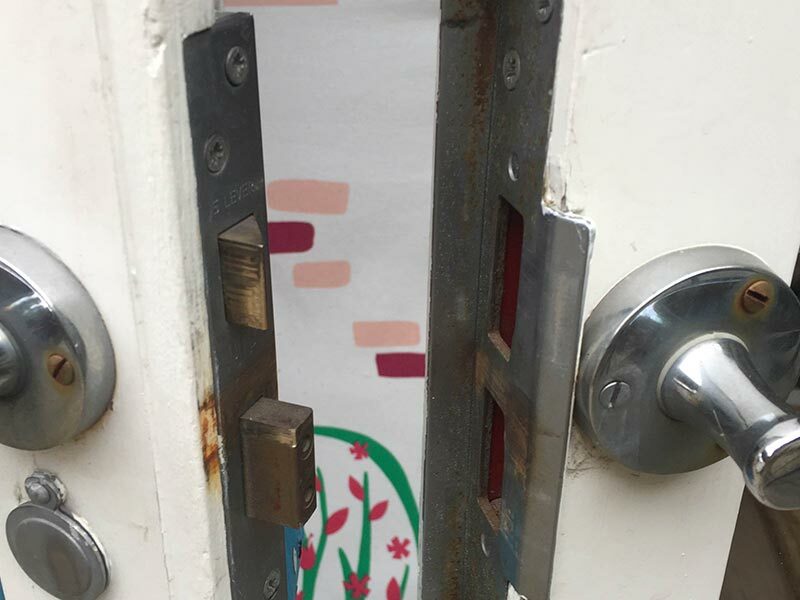 At Wandsworth Locksmith, our highly skilled technicians have been serving London residents for years, using the best lock and key tools while providing excellent and timely service. 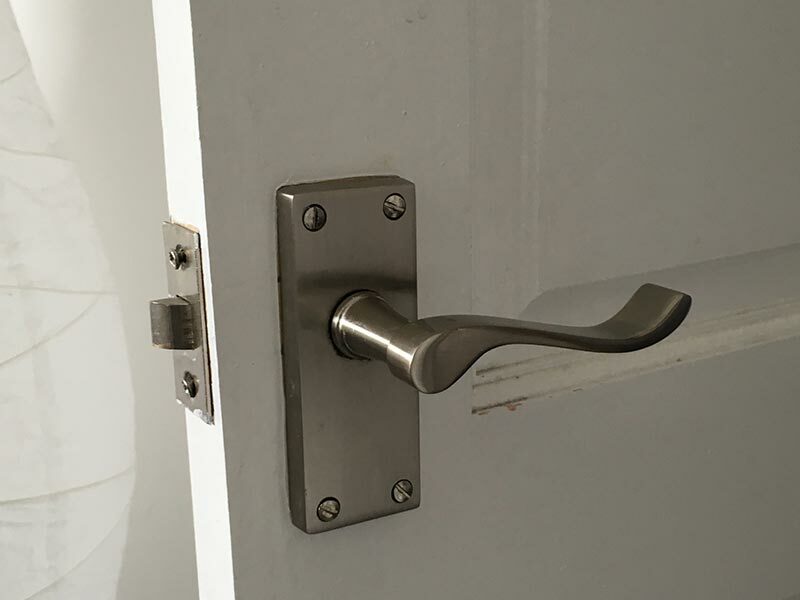 If you are looking to improve your home security, consult with Locksmith Wandsworth. 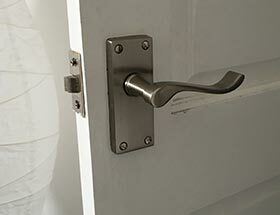 We offer a wide selection of brand name locks such as Yale, Chubb, ERA, Banham and Ingersoll. 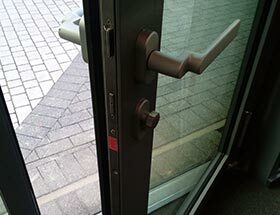 We supply and fit mortice locks, anti-snap cylinders and window locks, as well as all types of digital locks and keyless locks. 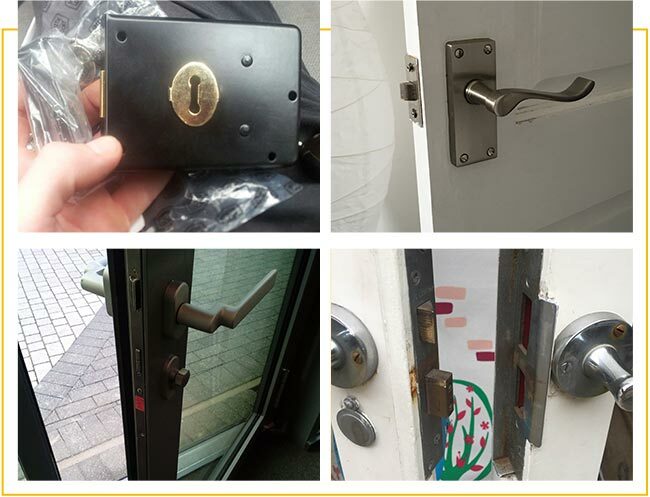 We are proud to be a commercial locksmith in London with a full range of quality services for your business, as well. Look to us for commercial locks, access systems, master key suites, vaults and safes. Remember, your local Wandsworth Locksmith can help you out in the event of a break in or other emergency. We can replace all your house locks and install the latest security systems and security cameras available on the market today. 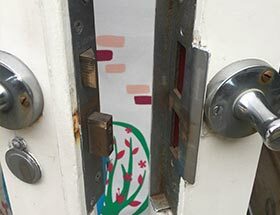 We can upgrade your security doors, turn a door knob into another secured feature of your Wandsworth property, and use CCTV - Closed Circuit Television - monitoring systems to secure and act as added surveillance on your Wandsworth house or secure your London business. CCTV and security cameras are an excellent way to improve your home or office security. 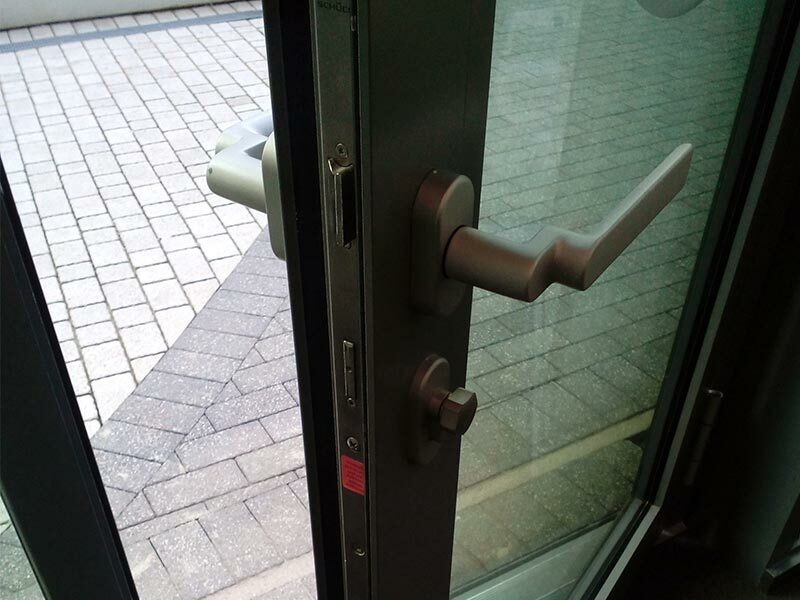 Whether you need a new uPVC lock for your patio door in Earlsfield or are locked out in Putney, we offer friendly, professional locksmiths who will get the job done quickly. 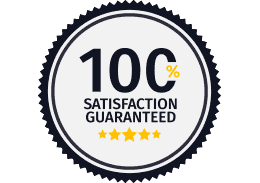 We won't charge a call out fee, day or night, so you pay only for the services you receive and for the new locks or parts. Please call and ask about our locksmith service in your area. Where can I find a locksmith near me in Wandsworth? Right here. 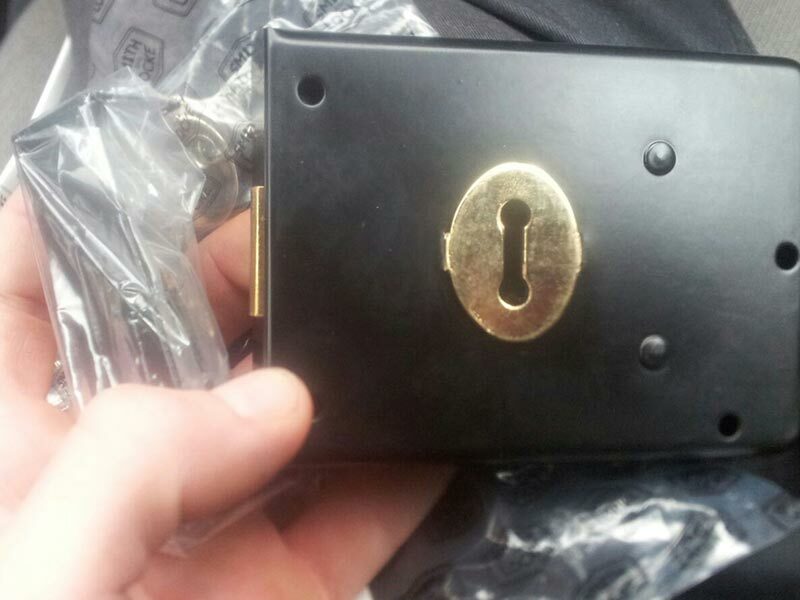 Wandsworth Locksmiths are proud to be at your service. We are local and mobile locksmiths offering a fast response. 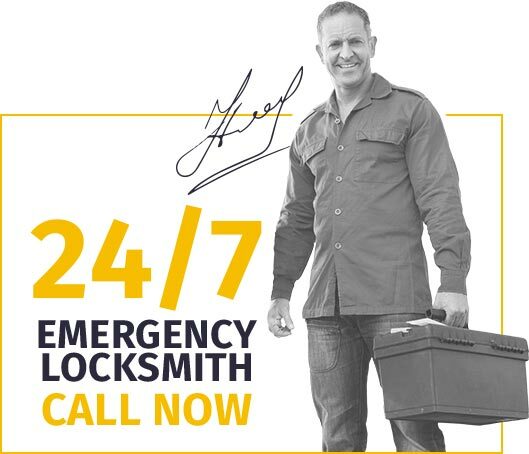 Locksmiths Wandsworth provide a vast array of services, so there's no need to worry about broken locks, lost keys or any other type of home security issue. We bring our experts to your door and our services can be arranged at your convenience, 24/7. Our 24 hour locksmiths in Wandsworth are also trained and certified auto locksmiths so any car locks or keys can be accessed when you're stuck on the road. 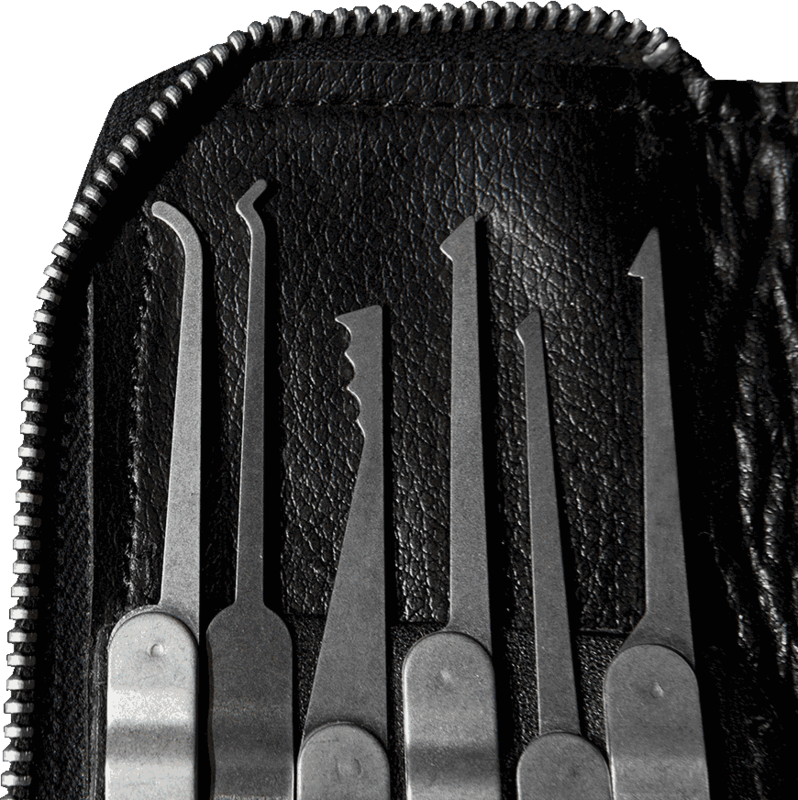 Look no further, we are here for you with safe and effective lock picking solutions.